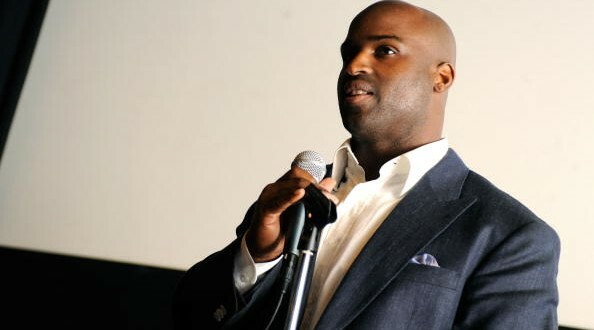 Ricky Williams has had a hazy past and a brilliant one — as a former Heisman Trophy winner at the University of Texas and NFL All Pro. Now, he has decided to take the life lessons learned from a colorful past and share them with others as a coach. As first reported by CoachingSearch.com, Williams will take a position as a running back coach with the University of the Incarnate Word in San Antonio — a job he will work part time, splitting time with the Longhorn Network as an analyst. Incarnate Word is a small catholic school in the process of moving to Division 1. The hire of Williams is in the process of being finalized. The 36-year-old Williams, who retired from the NFL in 2011, will coach less than three hours away from DKR down I-35, where he made his mark over a decade ago. Williams, is a brilliant on the field, but he’s ready to teach.